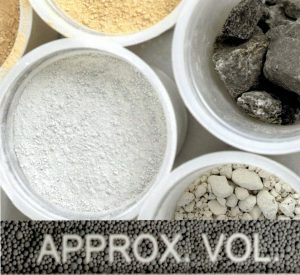 MTL is qualified and equipped to design concrete mixes, carry out trial mixes, and perform tests on supplementary cementitious materials such as silica fume and fly ash. MTL tests every component in the concrete mix design - cement, fly ash, slag, admixtures, fine and course aggregates - as well as the concrete mix itself. We can also evaluate the plastic properties, as well as the hardened properties, of the mix. MTL can evaluate concrete mixtures to ensure their strength and safety by helping you identify the various properties of concrete, including its strength, hardness, elasticity, and workability. Our chemical analysis of cement and cementitious materials is conducted with the latest XRF spectrometers. *Please contact us for a more detailed overview of test we can carry out for you.